← Roof Leak? You need to fix it NOW! 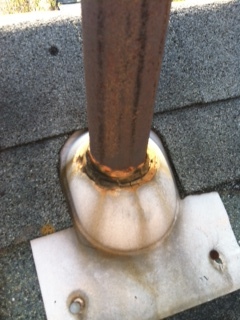 Virginia Home Repair Handyman Services specializes in roof leak repair and permanent pipe collar replacement. Copyright 2019 VA Home Repair LLC. All Rights Reserved.